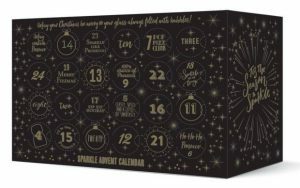 This Sparkling Wine Advent Calendar is a mixture of 20cl bottles of white and rosé fizz including prosecco, cava and champagne! It’s a bit pricey, yes, but it’s just perfect for putting an element of sparkle into your festive season. Pre-order yours now, as it’s highly likely that this one will sell out! 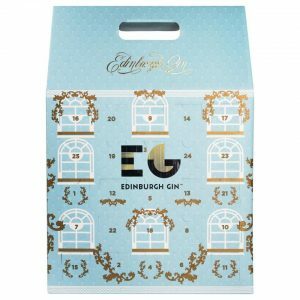 The countdown to Christmas has a warming and aromatic flavour with this Edinburgh Gin Advent Calendar of 25 mini 5cl gin bottles. 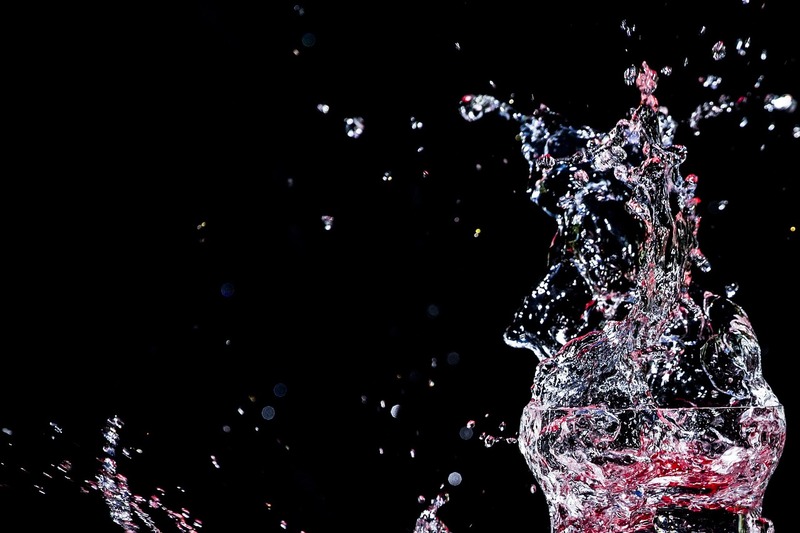 Taste includes clean, fresh and spicy on the nose gin. Rounded juniper, pine, floral lavender with hints of soft spice and citrus on the palate. 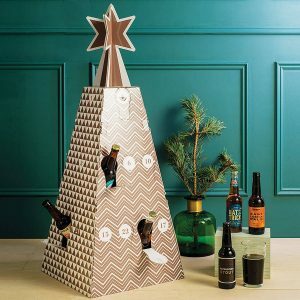 The advent calendar comes fully loaded with beer, so there’s no assembling to be done – you just need to put the star on the top! You can even include personalised messages behind each door too! 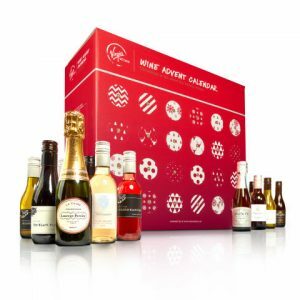 As Virgin Wine say, “Christmas is too short for boring wine!” This calendar includes equal numbers of world-class Reds and Whites, a Rosé or two, Prosecco, even a festive Champagne treat… all from their highly coveted range. It sold out in 2016, so be quick! You can reserve yours for just £10. Featuring 24 mini bottles of wine, this works out the equivalent of £2 per bottle. Amazing! It hits stores on 1st November. Have I missed any out? Let me know your favourites in the comments! It’s great to see a calendar on here for under £50! 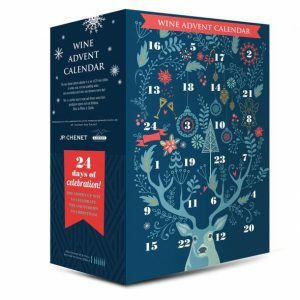 Pricey calendars essentially become the Christmas gift themselves, which can be underwhelming come the big day, so splitting your budget for someone you love on the Aldi calendar and a further gift sounds like the ideal way of treating them – a two parter! Nevertheless, the more expensive calendars would be a great treat for the whole family with grown up children. Boozy calendars have essentially opened up a whole new gap in the market that you never knew was there – and very lucrative it is too!